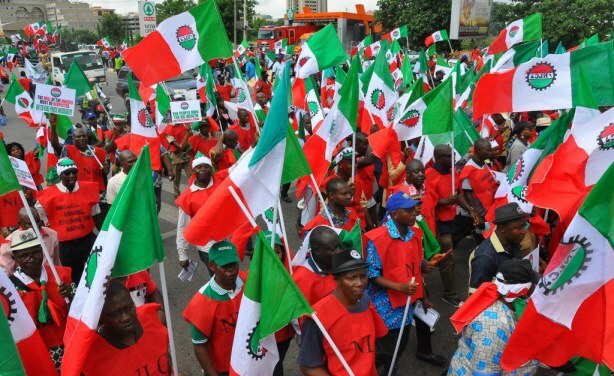 Striking has become essential for unions and workers dissatisfied with labour conditions in Nigeria. 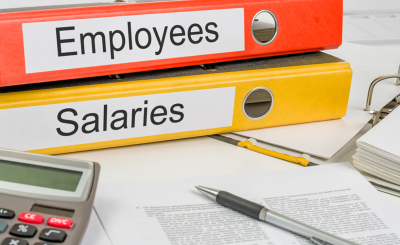 The Academic Staff Union of Universities has asked its members to begin an indefinite nationwide strike over poor funding of universities, while labour unions are threatening to strike after failed negotiations with the government on working conditions and the minimum wage. Those two bodies could be joined by workers in the aviation industry, who also want to embark on industrial action. 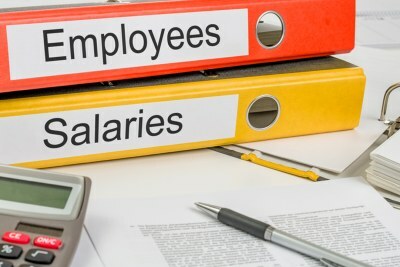 Nigeria: Labour and Wage Increases - Barking Up the Wrong Tree! 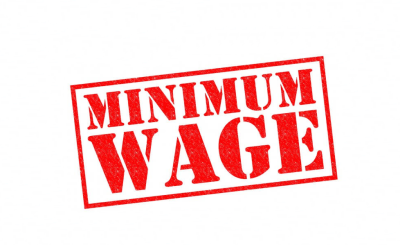 Nigeria: Minimum Wage - Who's Afraid of Federalism?